Using DaCast, Mishka Productions is able to offer paid live broadcasting to their viewers. The service places them in control, with the ability to quickly select a price and manage the payment system for their viewers. This gives people, for the first time, access to their Celebrate Your Life Events program online. All of this is done from an embed live video stream player that can be placed on their website. 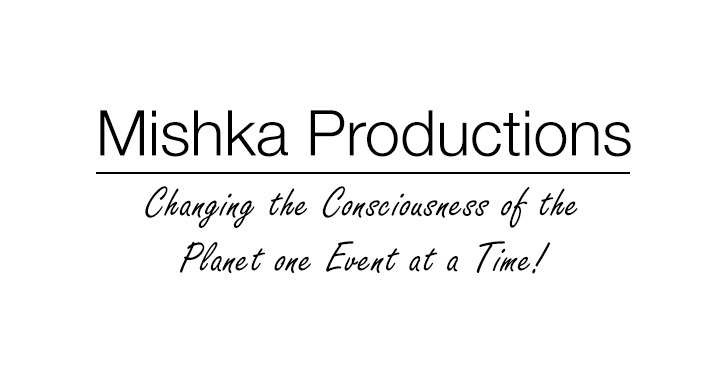 Want to learn more about Mishka Productions and Celebrate Your Life Events? Visit their website.